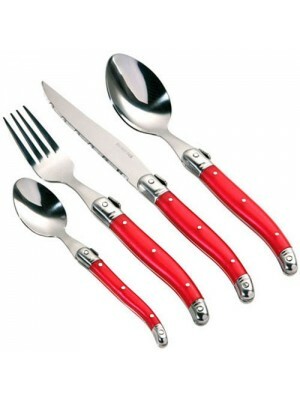 This fantastic cutlery set is perfect for any home. It is a 16 piece set consisting of 4 knives, 4 forks, 4 table spoons and 4 tea spoons. All have a swiss design with red handles. All of the utensils are made from stainless steel. 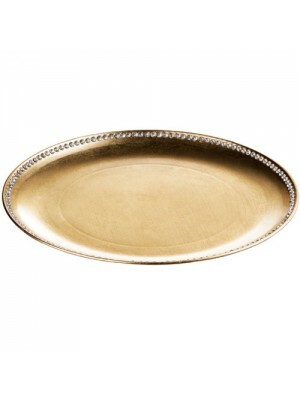 Features:16 piece ..
Add a lovely bit of style to your kitchen or dining room with this fantastic coupe charger plate. Made with a stunning diamante edge around the plate. Made to be high quality, strong and perfect for use whenever you need. Features:Coupe charger plate..
Add a lovely bit of style to your kitchen or dining room with this fantastic coupe charger plate. 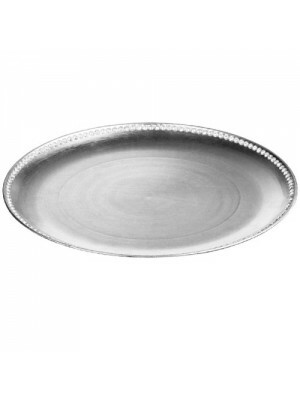 Made with a stunning diamante edge around the plate. Made to be high quality, strong and perfect for use whenever you need. Features:Coupe charger..
Add a lovely bit of style to your kitchen or dining room with this fantastic coupe charger plate. 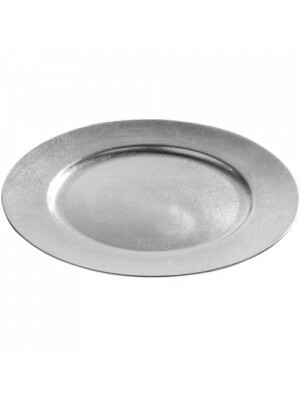 Made with a stunning diamante edge around the plate. Made to be high quality, strong and perfect for use whenever you need.Features:Coupe charger plateD.. This gorgeous charger plate is perfect for protecting your table from damage caused by hot dishes while at the same time providing an elegant and traditional touch to your table.Size: 33cm DiameterColour: Gold.. This gorgeous charger plates is perfect for protecting your table from damage caused by hot dishes while at the same time providing an elegant and traditional touch to your table.Size: 33cm DiameterColour: Silver..
A brand new fantastic value set of 4 stainless steel kitchen stock pots. Comes in 4 different sizes to cover all tasks in the kitchen. The pots are made to be robust and long lasting as well as being mirror polished. 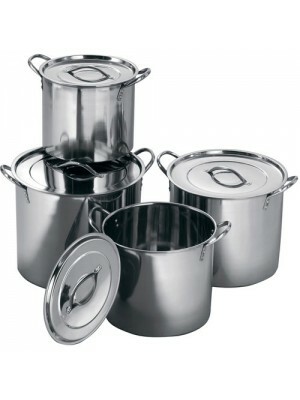 All four pots come with their own..
5 piece stainless steel cookware saucepan set. All of the pans are made with mirror poished stainless steel. 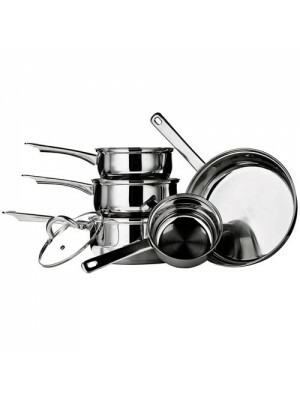 The set comes with 3 glass lids with built in steam vents.Sizes:14cm milk pan - 1ltr approx16cm saucepan/lid - 1.2ltr approx18cm saucepan/lid.. This modern design cook book stand will be a great addition to any kitchen. Made from a lightweight enamel material making it easy to move anywhere in the kitchen, handy when cooking. The stand can also be used as a recipe stand whilst you're cooking.. The ideal gift for any Zombie Killer! 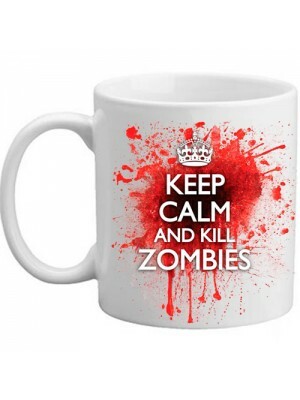 This mug gives a rather strange twist to the 'Keep Calm And Carry On' wartime poster. Perfect for birthdays, Christmas or just for the occasional novelty gift for any gamer or film buff with an interest in Zombie.. Stylish kitchen roll holder spike. 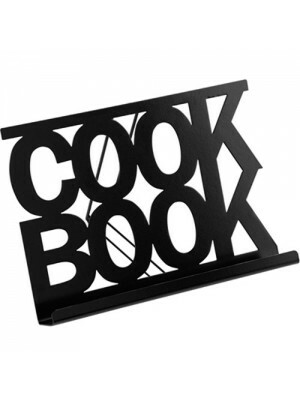 A must have for any kitchen adding that extra bit of modern style. Holds 1 standard size kitchen roll at a time. 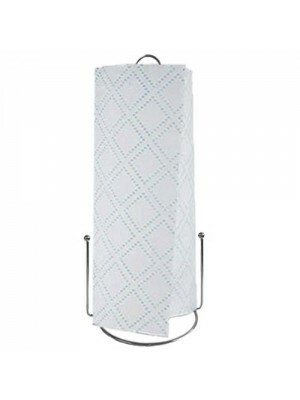 The kitchen roll holder measures 30cm x 14.5cm approx. Made with a chrome finish.Features:Kitchen roll..
Make the perfect pizzas at home with this pizza crisper. 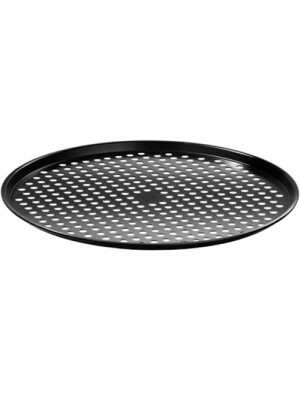 Made with a dual layer non stick coating, making it easy to remove the pizza when cooked. Easy to clean after use. Comes with a five year manufacturers guarantee! Features:Pizza crisperMake the.. 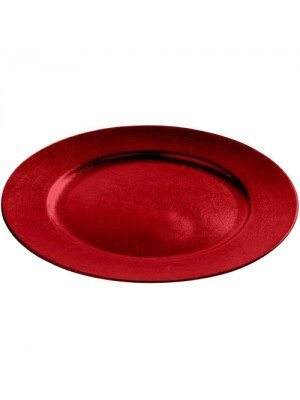 These gorgeous charger plates are perfect for protecting your table from damage caused by hot dishes while at the same time providing an elegant and traditional touch to your table.This is a set of 12 Plates.Size: 33cm DiameterColour: Red..
Add a lovely bit of style to your kitchen or dining room with these fantastic coupe charger plates. 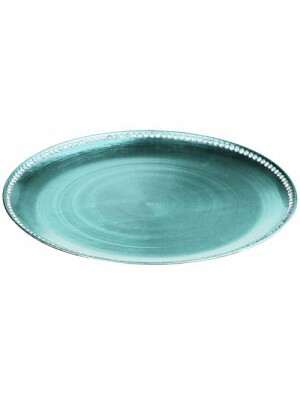 Made with a stunning diamante edge around each plate. Made to be high quality, strong and perfect for use whenever you need.Features:Set of 2 coupe ch..